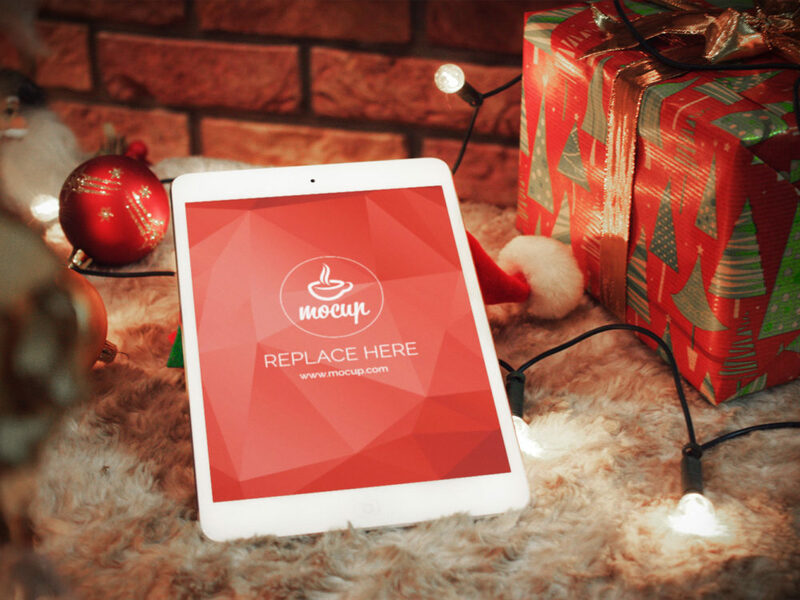 Showcase your design of app with this free iPad mockup in Christmas style. 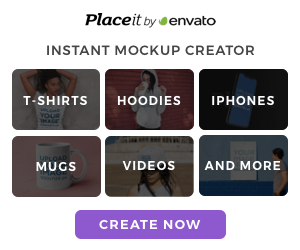 As usual PSD file consists of Smart Object. Enjoy!